Mangaluru, Dec 06 2017: MLA J R Lobo said that 10 lakes in and around Mangaluru have been identified for rejuvenation work. The work, which will be taken up at a cost of Rs 6 crore, is being initiated through the Minor Irrigation Department. The lakes were once sources of water to Mangaluru city. Even cattle were using it for drinking purpose. With the modernisation and rampant high rise construction, the lakes lost past value and were converted to dump yards. He said that efforts are being made to rejuvenate the lakes and thus improve the water table. The water from the rejuvenated lakes can also be used for supplying water to the citizens of Mangaluru. Work on desilting and construction of retaining walls around the lakes is being taken up. Already, two lakes of Kordabbu Daivastana at Jappinamogaru have been developed at a cost of Rs 50 lakh by the minor irrigation department. The work on rejuvenation of Bairadikere, Gujjarakere, Kumbala Kere at Bajal Shanthinagara, Kembar Prashanthbhag Kere, a permanent water source at Bhatrakatte at Niddel, lake at Kadri Jogi Mutt, lakes at Doctors’ Colony in Kadri Kaibattal, and two lakes in Pilikula is being initiated. MLA Lobo directed the officials to identify the extent of the lake and clear encroachments if any. “The public have been warned not to pollute water sources. The work on these lakes should be completed within six months and the water from lakes should be made available for the public to use,” said the MLA. The MLA has also sought the help of local organisations for the development of these lakes. 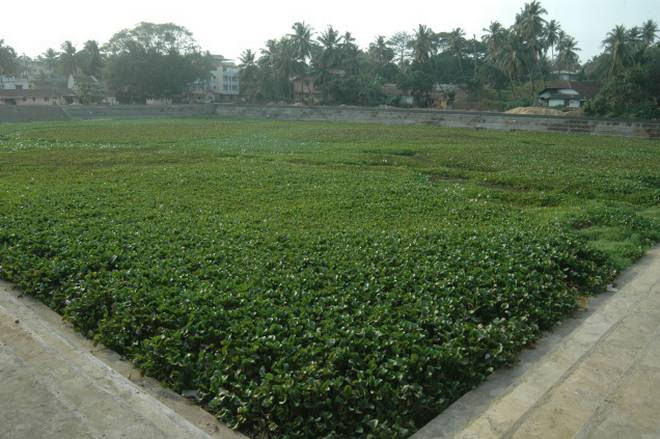 “Even Mangaluru Urban Development Authority has joined hands with the Minor Irrigation Department in the development of these lakes. A local committee has been constituted to look into the work on rejuvenation of lakes,” he stated. Lobo said that the lakes would be converted to a tourist spots in the future.